The police suspect that the accused, Umesh, and the victim had an argument over parking space last night, following which he shot at the victim, Vinay. 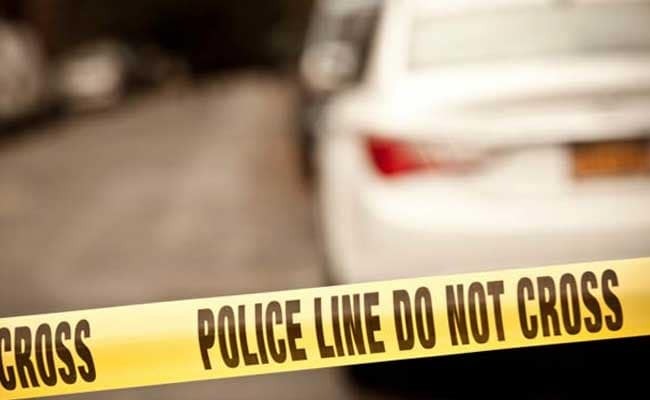 New Delhi: A 30-year-old man was shot at inside a pub in south Delhi's Greater Kailash following an argument allegedly over parking space, police said today. The district police will be writing to licensing branch for the cancellation of the pub's licence, they said. After receiving information about the incident, the police reached the spot to find that Mr Vinay had been taken to AIIMS Trauma Centre with a bullet injury near the collarbone, they added. Mr Vinay is out of danger now. Mr Umesh was beaten up by the public and handed over to the police who seized the firearm. Romil Baaniya, Deputy Commissioner of Police (South) said the exact time of the incident will be ascertained only after going through the CCTV footage. "Allowing anti-social elements into the bar is a violation of licence terms and conditions. Local police will write to licensing branch for cancellation of licence of the bar where the incident happened," the DCP said. The officer said all police stations in south district have been instructed to keep a watch on pubs, bars and restaurants and sensitise the security staff of the places to prevent such incidents.